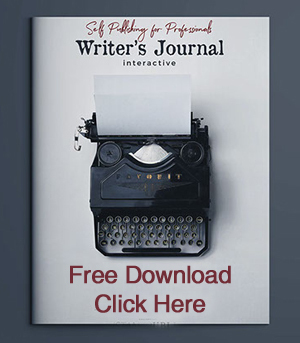 InstantPublisher helps authors achieve their self-publishing dreams since 2001. InstantPublisher offers quick, affordable book publishing, knowledgeable customer service and a variety of print finishing options. 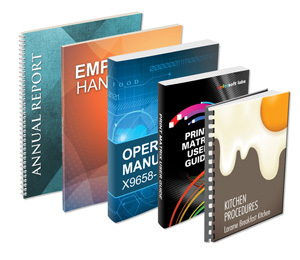 100's of Book Printing Options. We offer many printing options including hardcover, perfect binding, saddle stitching, all types of wire and 3-ring binders. Affordability. InstantPublisher offers the highest quality printing with the most options at the best price in the short-run printing industry. Ease of Use. Setting up your book is simple with our easy-to-follow website tutorials. Instant Publisher can also prepare your manuscript with our add-on services. Customer Support. We are dedicated to making your self-publishing experience the best that it can be. We can assist you with all aspects of preparing your book for publication. Options. InstantPublisher offers a multitude of book print finishing and layout options to keep even the savviest authors and designers satisfied. Weâ€™ll even write it for you!